QUEZON CITY, Philippines (The Adobo Chronicles, Quezon City Bureau) – The controversial footbridge along EDSA in Kamuning, Quezon City, is set to be inaugurated sometime this December. The bridge, which some netizens are calling “skyway to heaven,” is a project of the Metro Manila Development Authority (MMDA) and is widely criticized for its unusual height. MMDA has acknowledged that the footbridge is too steep for seniors and persons with disabilities but that it was meant to deter pedestrians from illegally crossing EDSA. 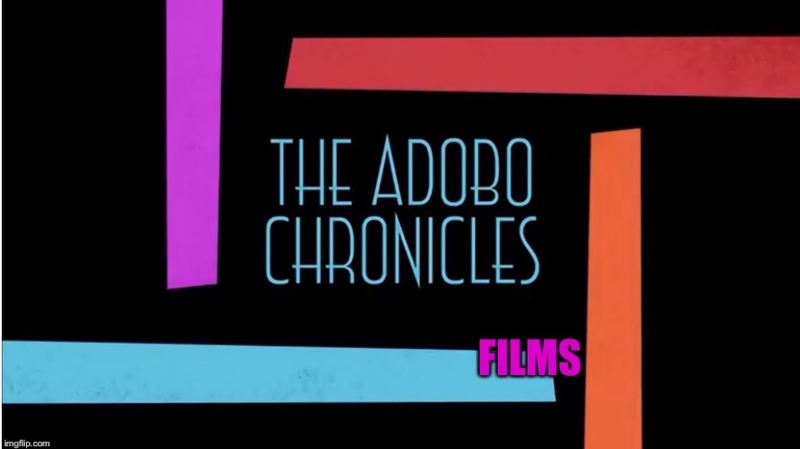 The Adobo Chronicles has learned that Senator Franklin Drilon and celebrity activist Juana Change, a.k.a. Mae Paner will be the special guests of honor during the inaugural program. The duo will cut the ceremonial ribbon at the foot of one end of the bridge then climb up and down the bridge to the other end. They will repeat the process and cross over back to where they started. The program is scheduled for 12 Noon. MMDA says it is expecting a huge crowd eager to witness Drilon and Paner demonstrate the health benefits of the footbridge.